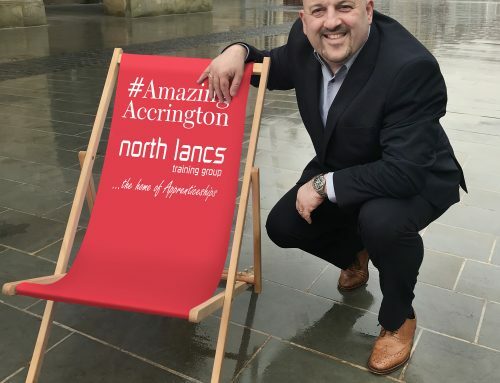 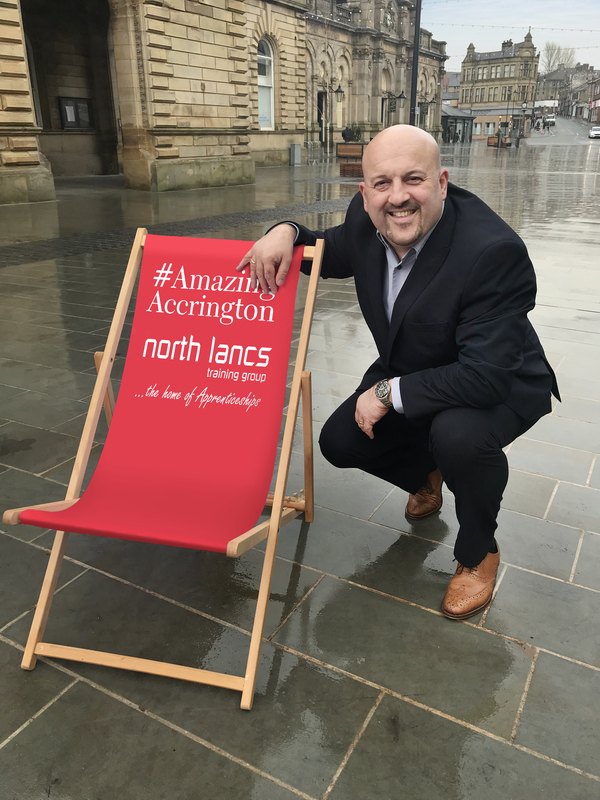 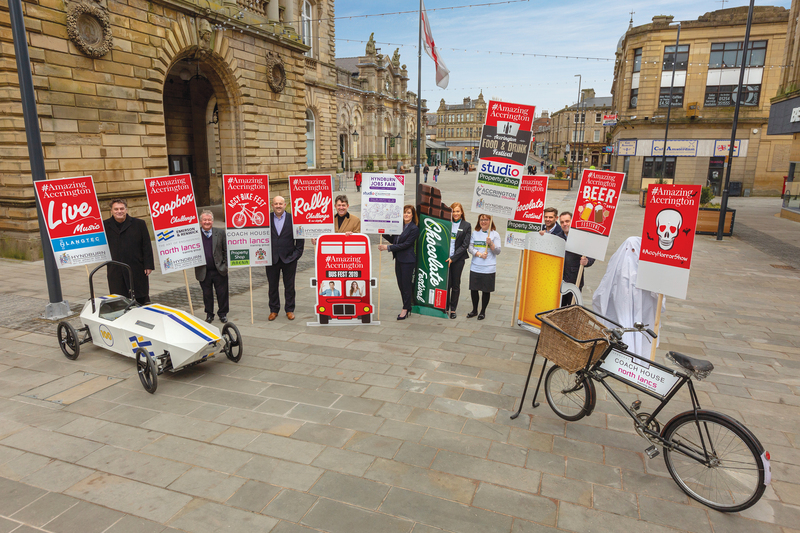 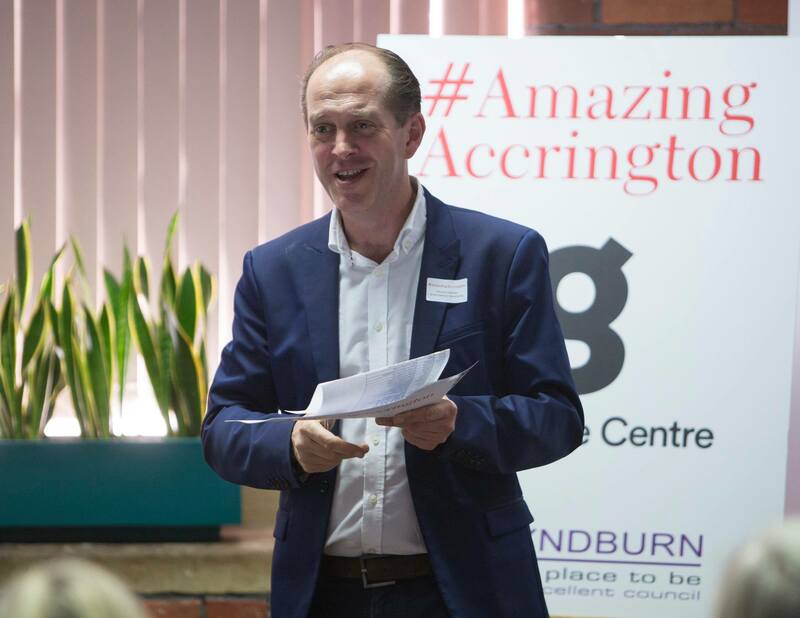 On Thursday 28th June, at the #AmazingAccrington business leaders meeting held at their premises, Studio announced their three-year deal to sponsor the forthcoming family stand at Accrington Stanley Football Club. 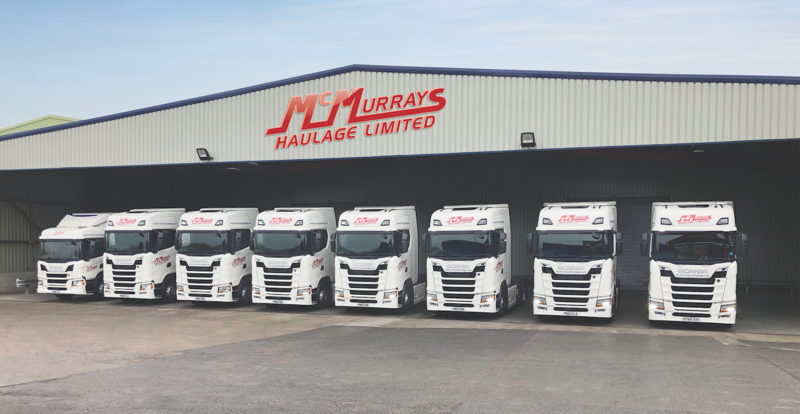 Established in 1962, Studio are now turning over £400 million, supply to 1.8 million customers and employ 2,400 people in peak periods. 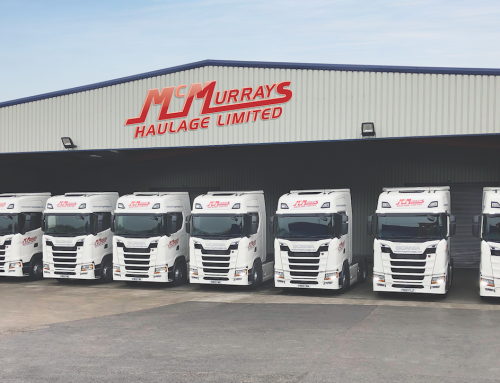 They are the also a part of Findel PLC – a British home shopping platform – becoming the largest company within the group. 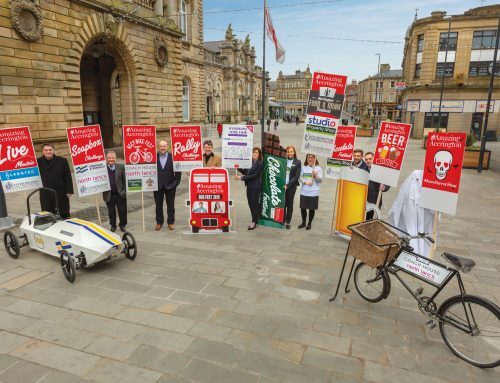 They hope that forging a link with the football club will help bring connections and engagements with the local community.